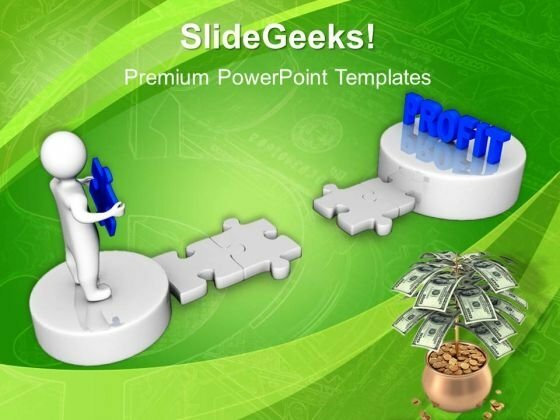 Person Holding Solution Puzzle Business PowerPoint Templates And PowerPoint Themes 1012-This PowerPoint template consists an image of 3d man with last pieces of puzzle and word profit. This image clearly defines the concept of solution. It signifies creativity, decisions, earnings, finance, goal, idea, intelligence,organization, planning, problems, profit, strategy, structure and success. This image has been conceived to enable you to emphatically communicate your ideas in your Business PPT presentations. The structure of our templates allows you to effectively highlight the key issues concerning the growth of your business.-Person Holding Solution Puzzle Business PowerPoint Templates And PowerPoint Themes 1012-This PowerPoint template can be used for presentations relating to-"Puzzle solution concept, business, success, puzzles or jigsaws, people, marketing" Gather the data and present with our Person Holding Solution Puzzle Business PowerPoint Templates And PowerPoint Themes 1012. Try us out and see what a difference our templates make. 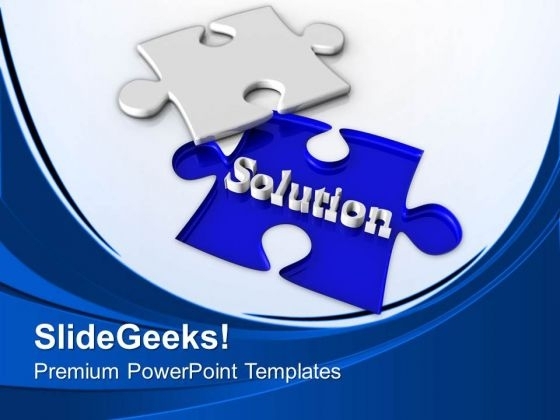 Prove your equity with our Person Holding Solution Puzzle Business PowerPoint Templates And PowerPoint Themes 1012. Display the sound judgement of your thoughts. Establish your dominion with our Challenging Task To Find The Solution PowerPoint Templates PPT Backgrounds For Slides. Rule the stage with your thoughts. Your ideas demand attention. Our Puzzles or jigsaws PowerPoint Templates will get it done. Your listeners will never doodle. Our Shapes PowerPoint Templates PowerPoint Templates will hold their concentration. Analyze growth with our Challenging Task To Find The Solution PowerPoint Templates Ppt Backgrounds For Slides 0513. Download without worries with our money back guaranteee. 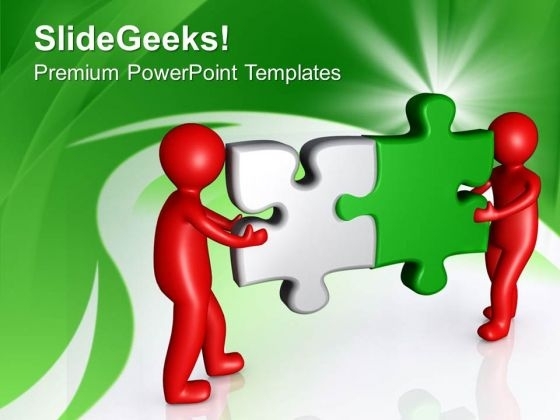 Our Team Working United Business Concept PowerPoint Templates PPT Backgrounds For Slides are quick on the draw. They immediately catch the drift of your thoughts. Drink to the success of your campaign. Our Puzzles or jigsaws PowerPoint Templates will raise a toast. Pass it around on our Construction PowerPoint Templates. Your audience will lap it up. Our Team Working United Business Concept PowerPoint Templates Ppt Backgrounds For Slides 0513 provide classic cover. Drape your thoughts in them and dazzle the audience. Activate the drive in your team. Arouse them with our Two Nations Interconnected Friendly Relations PowerPoint Templates PPT Backgrounds For Slides. 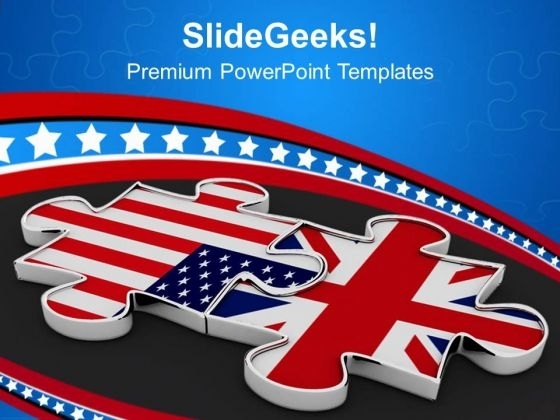 Pop the cork with our Us states maps PowerPoint Templates. Let your audience take in the aroma of your thoughts. Drive your team along the road to success. Take the wheel with our Puzzles or jigsaws PowerPoint Templates. Beat failure with our Two Nations Interconnected Friendly Relations PowerPoint Templates Ppt Backgrounds For Slides 0513. You will come out on top. Our Connecting Jigsaw Puzzles Business Solution PowerPoint Templates PPT Backgrounds For Slides will will follow the drill. They accomplish the task assigned to them. Do the drill with our People PowerPoint Templates. Your ideas will march ahead. Place the orders with your thoughts. Our Puzzles or jigsaws PowerPoint Templates know the drill. 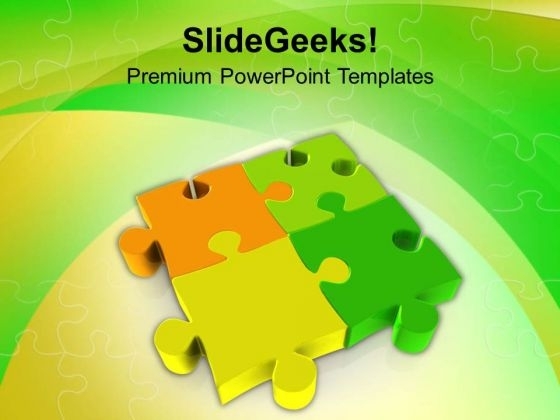 Drive home the lesson with our Connecting Jigsaw Puzzles Business Solution PowerPoint Templates Ppt Backgrounds For Slides 0613. Bring all your experience to the fore. 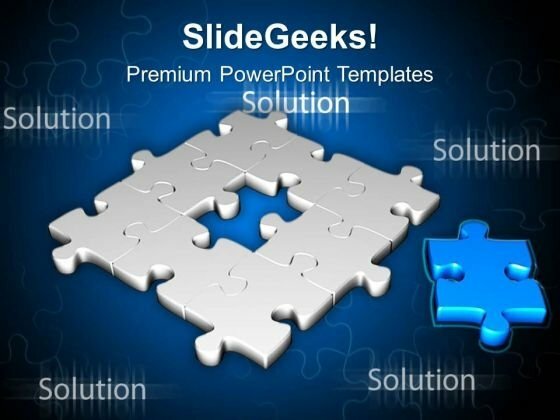 Motivate the disheartened with our Fill The Puzzle With Right Part PowerPoint Templates PPT Backgrounds For Slides. Inspire them with the goodness in you. Discover decisive moments with our Puzzles or Jigsaws PowerPoint Templates. They help make that crucial difference. Our Leadership PowerPoint Templates will help make your dreams come true. Your thoughts will weave the magic for you. Your ideas will flower with our Fill The Puzzle With Right Part PowerPoint Templates Ppt Backgrounds For Slides 0613. Your brilliance will begin to bloom.